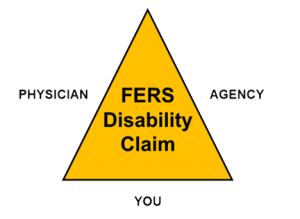 Form SF 3112A: Applicant’s Statement of Disability is a crucial component of your application for FERS Disability Retirement (FDR). This article discusses the purpose of SF 3112A and provides some important tips for drafting a compelling statement. Ideally, all three statements should be consistent and should provide clear evidence of your eligibility for FDR. 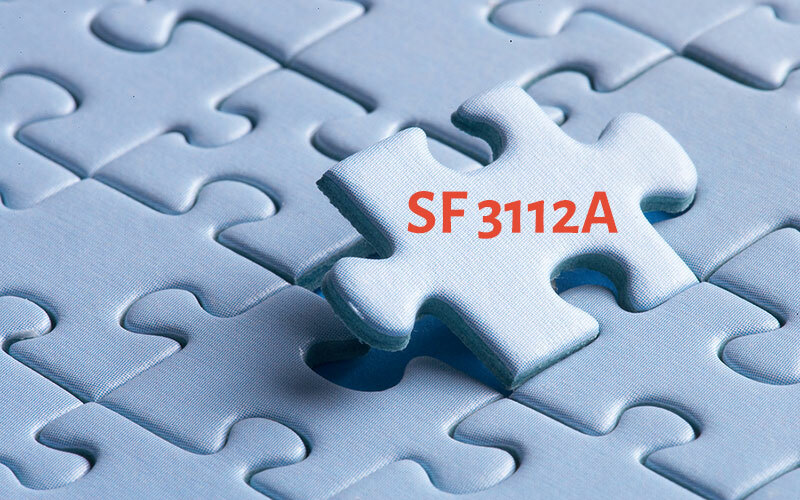 What is the Role of SF 3112A? 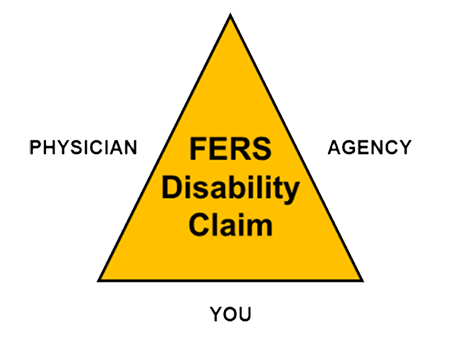 Basically, SF 3112A is your opportunity to express to OPM why you believe you are entitled to FDR benefits. Although your statement is not the only one that matters (as depicted in the above figure), OPM gives considerable weight to your subjective account of your medical conditions. A list of your official diagnoses and the corresponding ICD 10 codes. A list and/or discussion of your symptoms, including the severity and frequency of each symptom. A list and/or discussion of the work functions you are unable to do (or have major difficulty doing) as a direct result of your medical conditions. A list and/or discussion of the non-work functions (for example, personal hygiene, driving, house cleaning, sleeping, eating, exercising, grocery shopping, climbing stairs, etc.) that you are unable to do (or have major difficulty doing) as a direct result of your medical conditions. And if you are currently working in another position, a description of how the duties and responsibilities of the new position differ from those of your federal position and how the new position accommodates your medical restrictions.